President Muhammadu Buhari strongly condemns Thursday’s massacre of innocent persons in Birane village, Zurmi Local Government Area of Zamfara State. The President commiserates with families of victims of the heinous and inhuman attacks on defenseless citizens which left many injured. President Buhari directs the Minister of Defence, Brigadier-General Mansur Dan Ali (Rtd) to proceed immediately to the state to undertake an on-the-spot assessment of the situation and report back. In addition, he directs security agencies to immediately mobilize and deploy their members to the vulnerable areas of the state, and ensure that the perpetrators are brought to face the full wrath of the law. 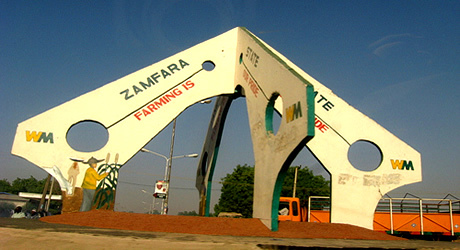 The President assures the Zamfara State government, victims of the mayhem and residents in the state, that the Federal Government will continue do all it takes to support security agencies to secure lives and property, not only in the affected state but all parts of the country. 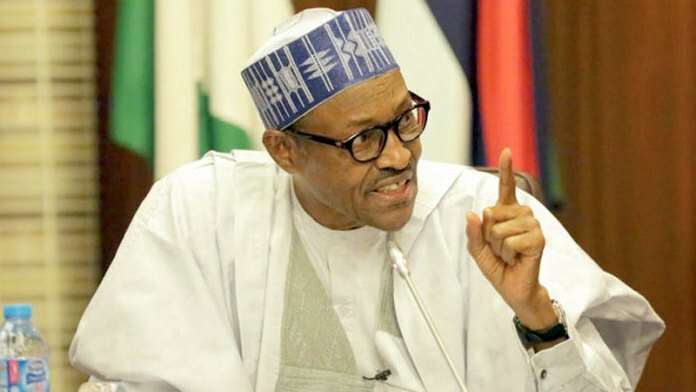 President Buhari restates his administration’s determination to put an end to the spate of senseless spilling of innocent blood in parts of the country, and calls for restraint to allow the nation’s security apparatus to stem the undesirable trend. The President prays that almighty God will receive the souls of the departed, and comfort their families.